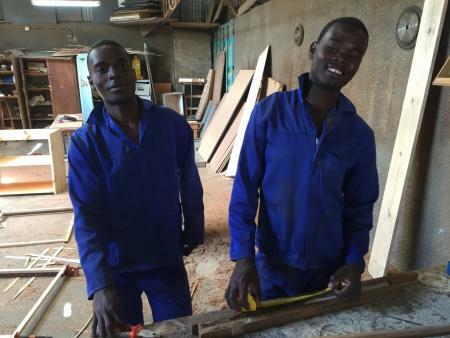 Two such youth are Francisco (left) and Antonio (right), both raised at the centre since childhood because family were unable to take care of them. 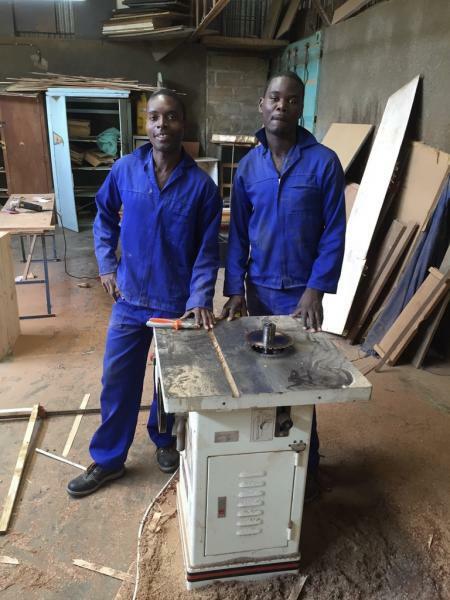 Under the watchful eye of master carpenter Emilio and Bob (who returns from Canada in June to e with us for 3 months), these youth and others before them have grown in confidence and now have a skill that will enable them to begin their own small work shop. Thank you for your support in ‘stopping for the one’ – a great result for Francisco and Antonio! 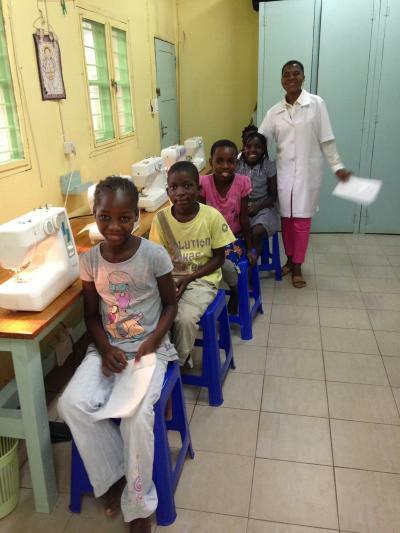 The sewing project continues to thrive in the girl’s area of the Zimpeto Children’s Centre. The girls regularly come and sew during after school hours and develop their skills. Five new girls joined the program in February under the leadership of our Mozambican teacher, Lourdes. Betty is excited to return later this spring and lend leadership to the program as well. 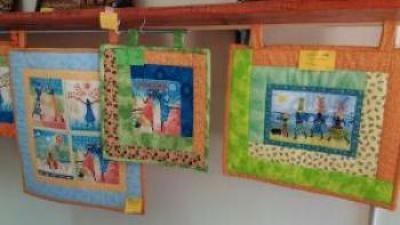 The classes teach a wide range of sewing skills from dressmaking and fashion accessories to drapery making and quilting, all to give them varied sewing abilities. 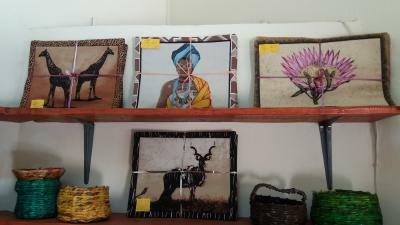 Examples of items the girls make are bags, placemats, table runners and mobile phone bags. It remains a great opportunity for the girls to learn a beneficial life skill for their futures.